We transform brand content into intelligent brand commerce on all digital touchpoints. 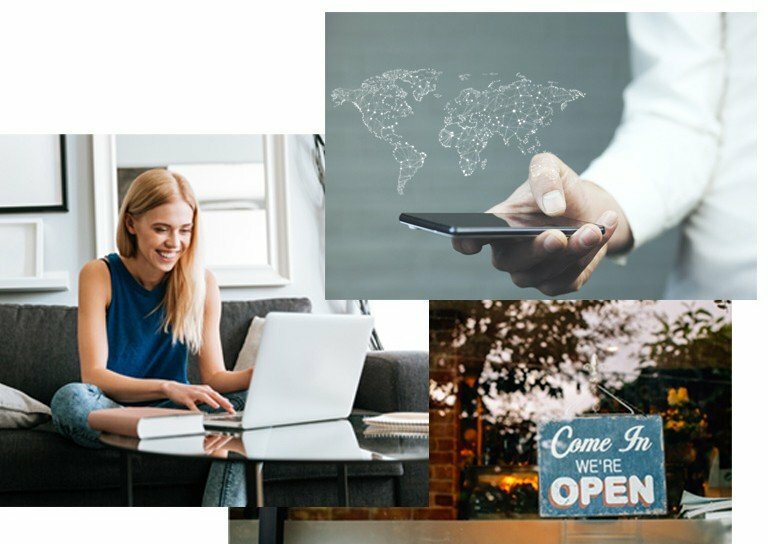 Our unique digital POP (Point Of Purchase) solutions make brands’ website contents and advertisements instantly shoppable allowing consumers to pass from desire to purchase in one click, from any channel. Swaven geolocates consumers and tracks product availability to drive more qualified traffic to their online and offline stores and retailers.